Happy Friday, friends! Are you ready for this three day weekend? I sure am! This was an off week for me, so I am excited to get more organized around the house, relax a bit and spend time with the fam bam! Somedays those things are needed, as we get back into the routine! I’m excited to jump back into next week with a positive and fresh outlook! Onto today’s post topic! 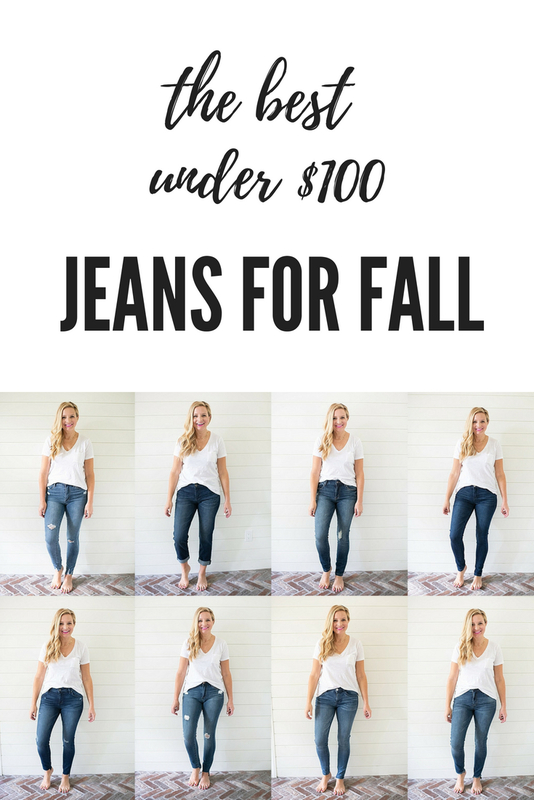 I’ve gotten lots of requests for my favorite inexpensive denim and today I am thrilled to bring you my under $100 denim guide for fall! 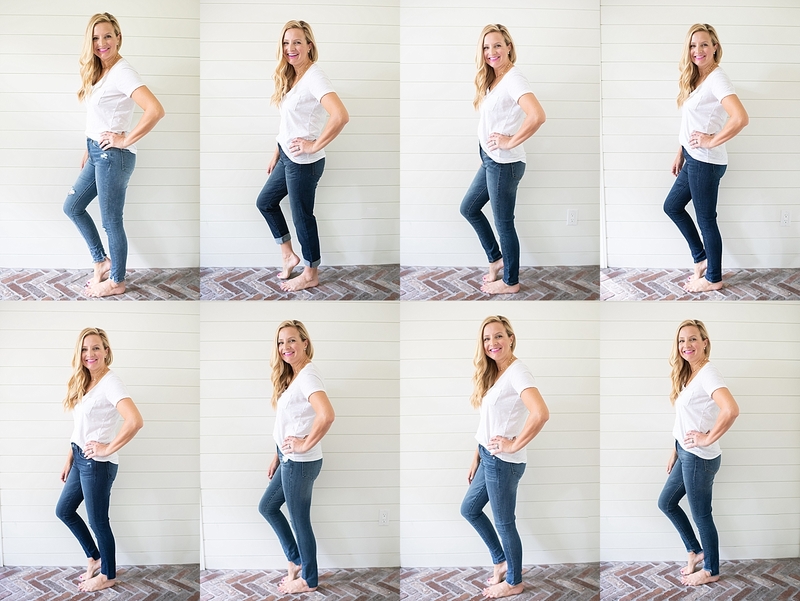 These are all jeans that I tried on and love! 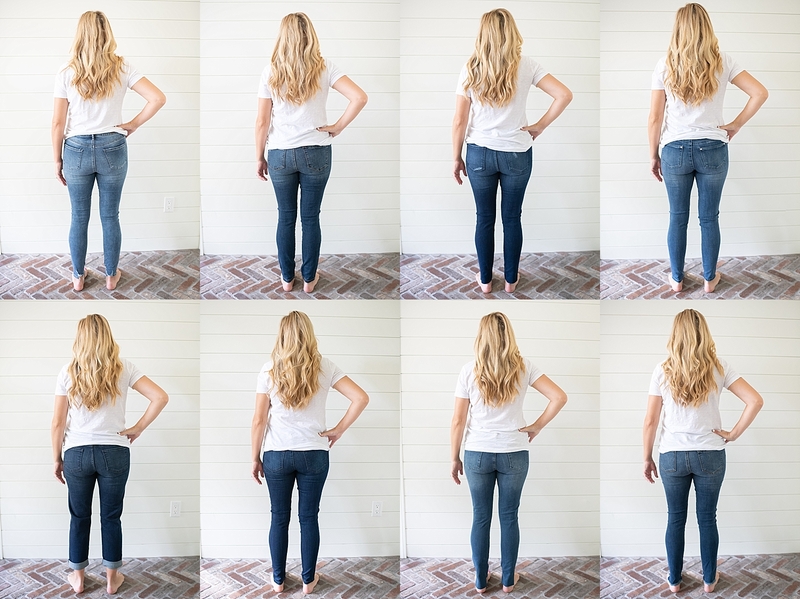 I am 5’2, I’ve got curves and have had two babies, so I truly feel like this is an honest fit review of each pair of denim! ONE- (under $45 on sale) These are my current faves! You’ve seen me talk about these a ton recently! I truly love them! They are also on sale for about $40! I love how they fit and consider them more of a high rise. They do run a tad big, so I sized down to a size 26 in them and they fit well. They don’t stretch out much, which I prefer. I hate when jeans get saggy after a tiny bit of time wearing them! TWO– I have and love this pair as well! They are also on sale! This is another pair that seems to run larger! I again, sized down to a 26 in these and they do have some stretch, so keep that in mind! I love the uneven hem! That is so cute with sandals and booties!! THREE– (on sale for under $40) I loved this pair because of the wash and the light distressing! I also loved the rise! They are definitely a higher rise and two kids later, I can really appreciate that! 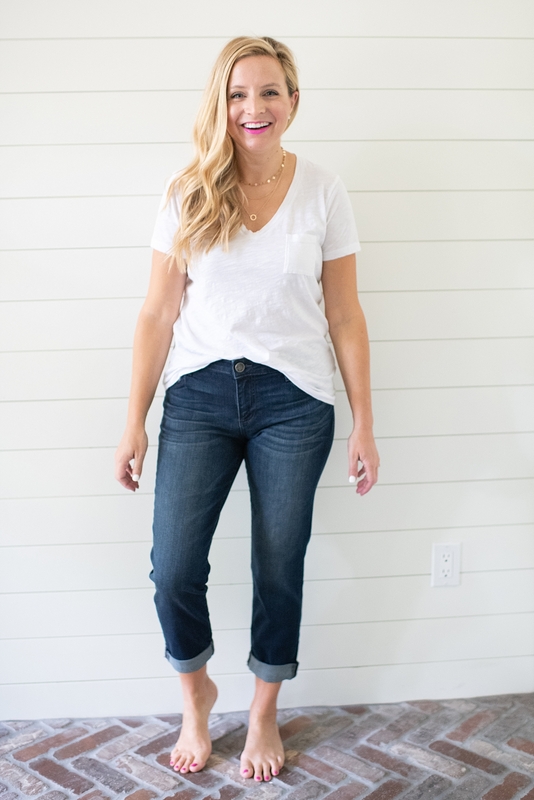 This wash is really perfect for fall and winter! FOUR– (under $90) So, I was obsessed with these! Again, the run a tad larger and I sized down to a zero, which I never wear, so I’m just thinking its the stretch and the way this brand runs! I absolutely loved where these hit my ankles. Being a shorter person, I love to have a pair of denim that I don’t have to hem and these are it! The wash is also great for fall and winter. I haven’t worn this brand a ton, but I’m ordering more from them. I love the price points and the quality! So. good! FIVE– ($68) I had been wanting to try these “ab solution” jeans for a long time and holy cow, they are amazing!! They hold me in, in all the right places! I am a huge FAN!!! This wash color is perfect for fall and winter. 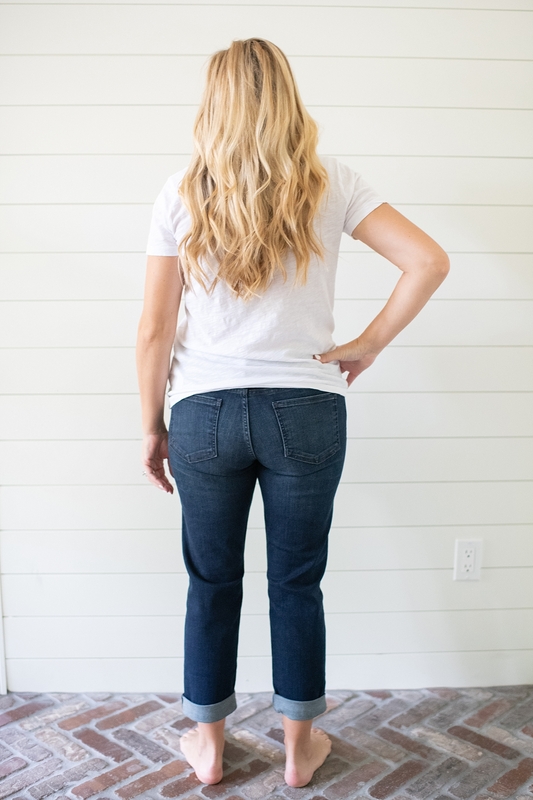 Everyone needs at least one dark pair of jeans in their closets! SIX– (under $90) I had to add in a pair of boyfriend style denim. I rarely wear these, but how cute are they? They definitely run larger, so I would size down in them. I loved where the hit me and think they will be adorable with booties this fall! Keep in mind these are supposed to be a tad more loose on the legs, so thats something to keep in mind! That took some getting used to for me! I’m so used to my jeans being so tight on my legs! It’s definitely a nice change. SEVEN– ($68) This is another pair of the “ab solution” jeans and seriously, when I say these are a must in all the washes, I mean it! I loved these so much! Again, I did a size 2 and they seem to fit very true to size! They have the perfect amount of stretch and hold me in in all the right places. Cant stop raving about these! EIGHT– (under $60) Okay, so I loved the uneven hem that is mixed with a frayed hem! These are so fun! They are true to size and perfect to wear with booties! I really loved this wash, too! 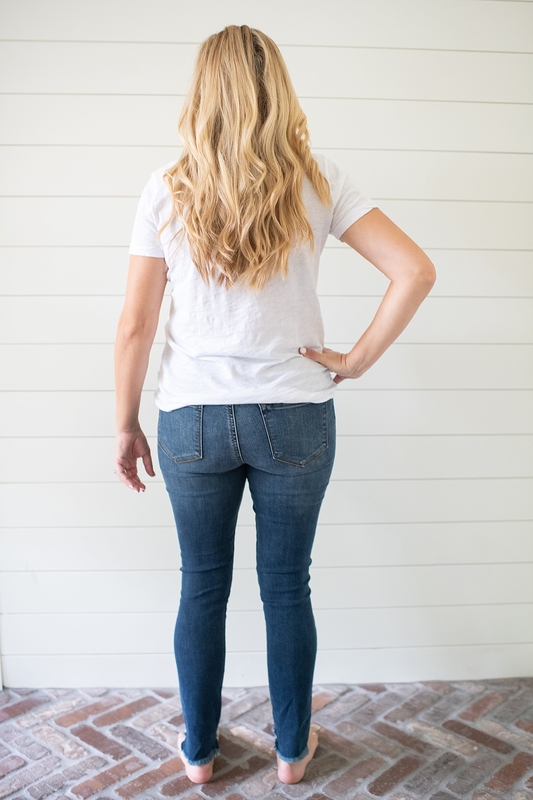 Perfect fall jean! So, tell me, which pairs are your favorite and which will you be adding to your fall wardrobe? Have a wonderful weekend! XO! 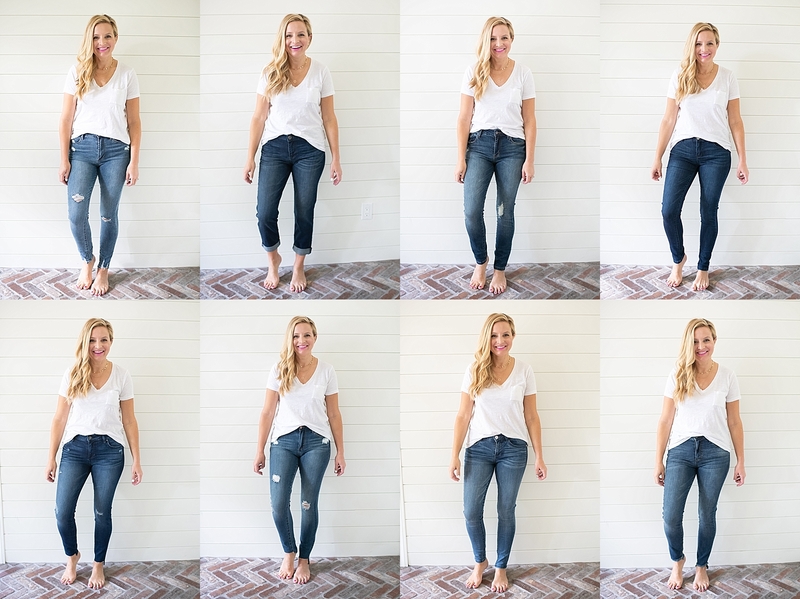 Loving all these Best Denim Jeans? 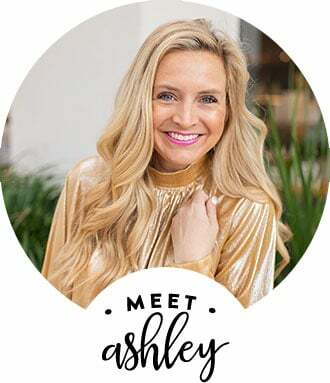 Click here now for more of my fashion favorites!! Great post! Thanks for doing all the work for us! Just picked up #5 and I’m so excited! Thanks for the reviews!